Motorola’s first headset with Crystal Talk noise cancellation technology, H12 sought to provoke purity in design and celebrate the introduction of such innovative technology in the headset market. High quality finishes were used to elevate the design including laser cut aluminum mesh and a spun metal multi-function button. The H12 set was then completed by a magnetic charging dock, which showed off its pure design. The H680 was one of Motorola’s first lightweight profile headsets. A completely new ergonomic ear interface, True Comfort ergonomic technology was an integral factor in the design and has since become part of the industry standard for all Motorola Bluetooth headsets. Designed to reduce visual mass, H680 has an angled microphone so as to appear unobtrusive when picking up sound from the user’s mouth. 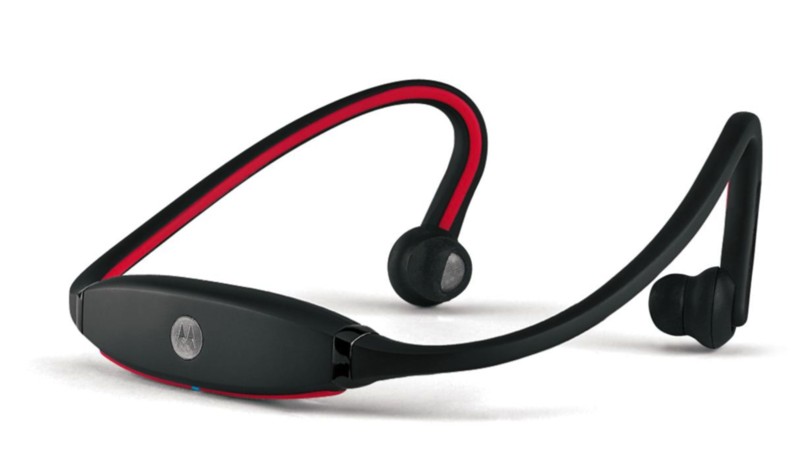 The Motorola H375 Bluetooth headset combined essential functionality and ease of use with style and comfort. An inexpensive bucket design and 3D printed spun lens’ provided simple button interaction for a streamlined experience. A new, iconic design for Motorola’s flip style headset, H15, helped evolve the design language as well as a bridge between headset and handset. Working closely with ODM partners, the design for H15 redefined 'premium' in headset finishes and style. One of the very first sport-inspired Stereo Bluetooth headphones, S9 was developed to promote Motorola's entrance into the active headphone market. The design was developed closely with suppliers, taking into consideration internal human factors to ensure the best ergonomic fit. World-class acoustic stereo sound advanced to wireless with the Motorola EQ7, allowing the user to blast music in full, rich sound and take calls over the high-quality speakerphone with a powerful built-in microphone. Developed to support Motorola’s iconic ROKR phone line, EQ7 was design to reflect the pure geometric design language with angular elements. The metallic speaker mesh offered durable protection, while providing enough transparency to celebrate the four high quality JBL speakers. Using the ROKR signature angled profile, a distinct interaction area was developed to provide ease of use even during the loudest of sessions.